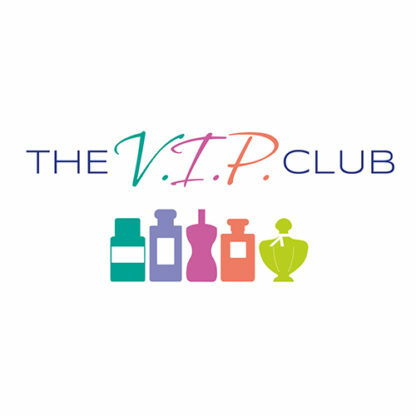 When you become a VIP Club Member, you’ll receive a raft of benefits – including six downloadable editions of The Scented Letter per annum. 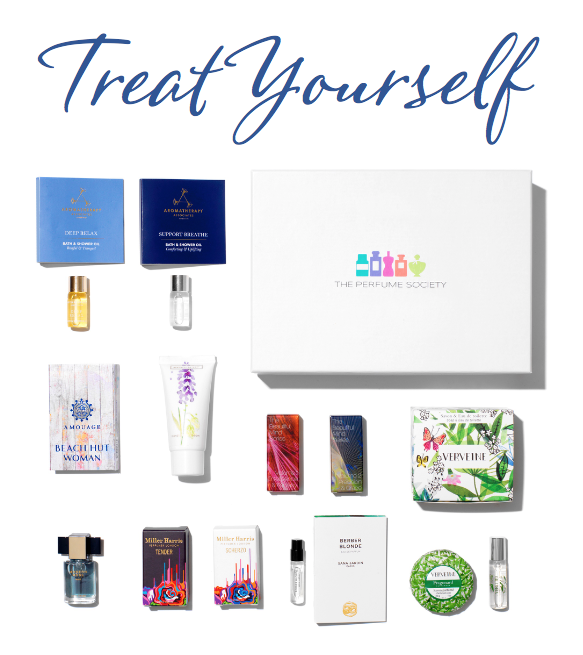 As a joining gift, you’ll receive a Discovery Box of samples – choose from the drop-down menu below (and there’s one for men!). For in-depth details of what’s in the boxes, click on the links underneath each photo, further down this page. 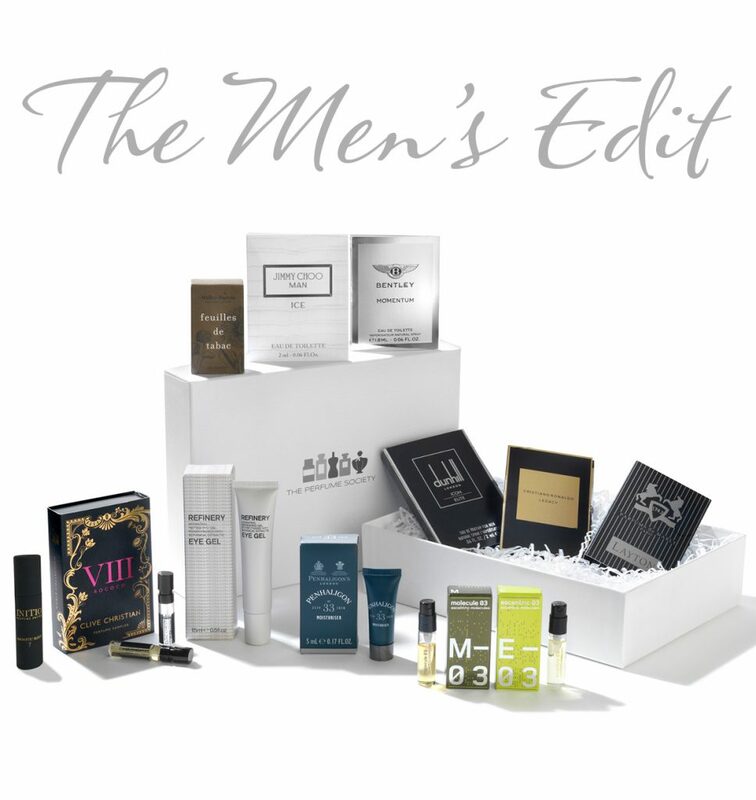 • Exclusive competitions with fab fragrant prizes – including bottles signed by perfumers. 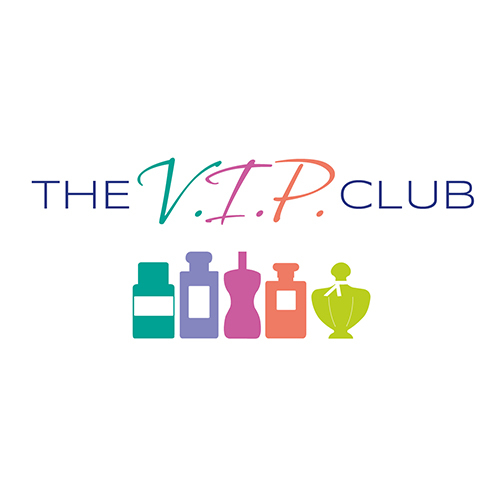 • An exclusive monthly ‘insider offer’ – just for our VIPs. (Please note: due to shipping restrictions we cannot send our boxes to the Republic of Ireland or internationally. For an International Subscription to our online/downloadable magazine The Scented Letter click here).